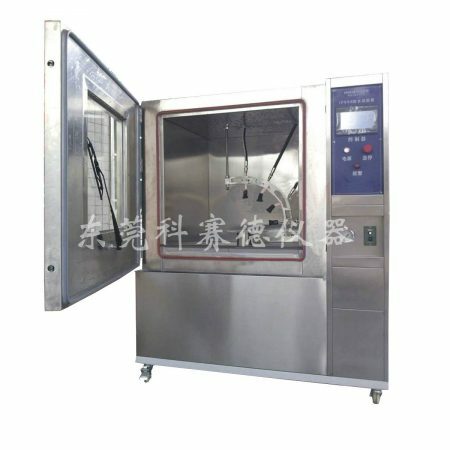 (2)Cryogenic tank:Polyurethane rigid foam + glass wool. 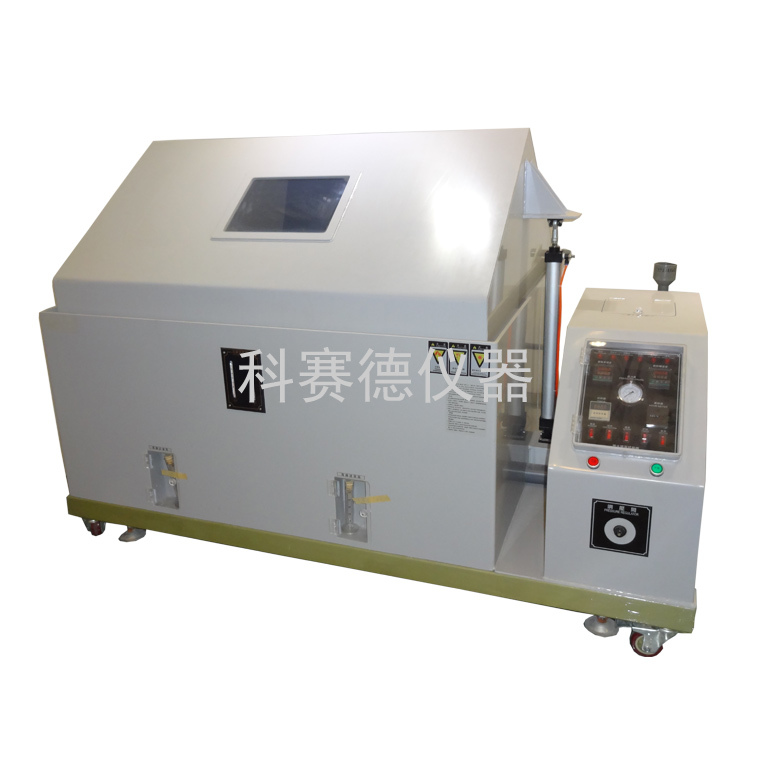 The UV UV weathering test chamber simulates damage caused by ultraviolet light, rain water, and dew. 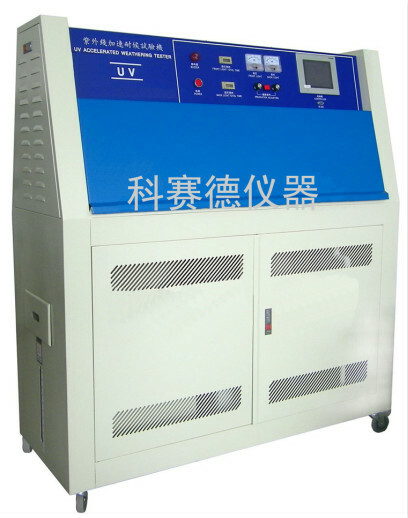 The material is tested by exposing the material to be tested to an alternating cycle of light and moisture at a controlled high temperature.Simulating the radiation of sunlight through ultraviolet tubes, using condensate and water to simulate dew and rain.In just a few days or weeks, UV-irradiation equipment can reproduce damage that can take months or even years outside, including fading, color change, tarnishing, chalking, cracking, Crack, wrinkling, blistering, embrittlement, strength reduction, oxidation, etc.The test results can be used to select new materials, improve existing materials, or evaluate changes in material formulations. 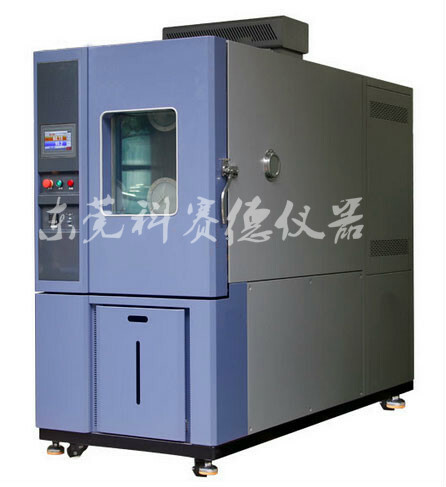 Water tank requirement：Water depth is no more than 25 mm，Automatic water supply controller. 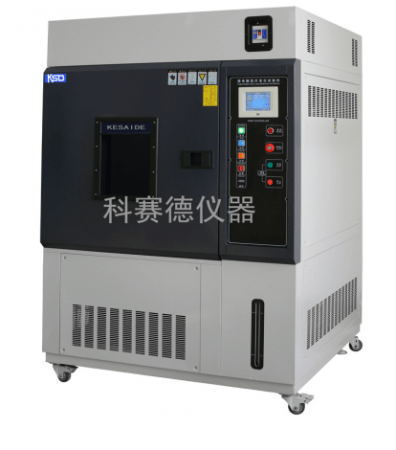 data storage:Key parameters including test temperature, test time, and irradiation intensity can be controlled and saved in real time through a computer. 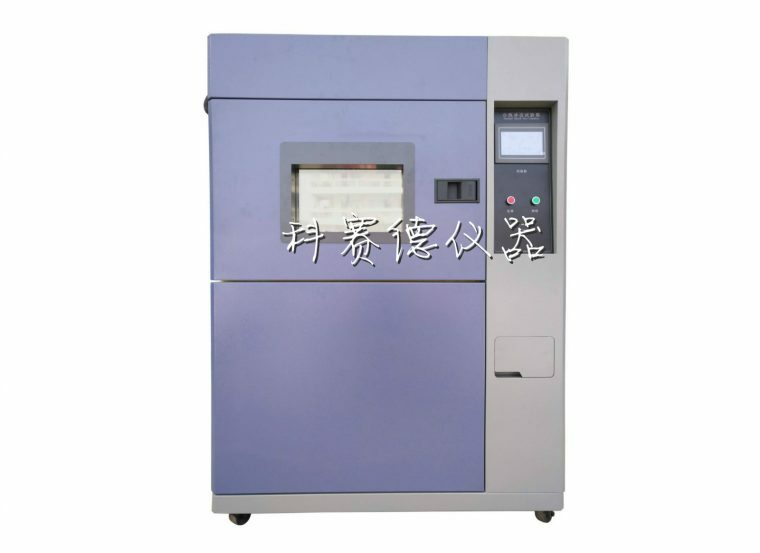 Interface:7-inch large color touch screen, user-friendly interface. The xenon lamp aging test chamber uses a xenon arc lamp that simulates the full sunlight spectrum to reproduce destructive light waves in different environments. 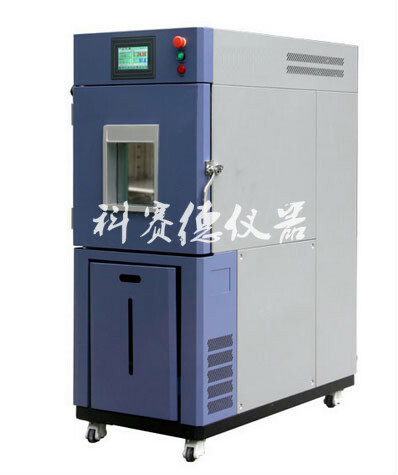 It can provide environmental simulation and accelerated test for scientific research, product development and quality control for several days or weeks. 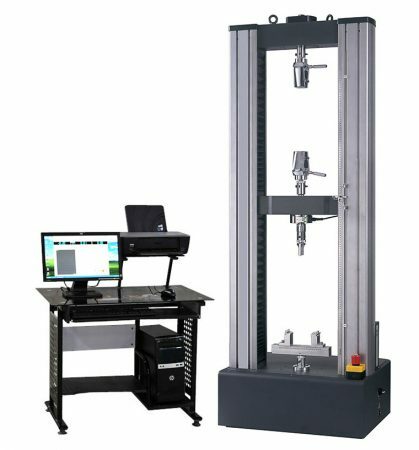 Reproduce the hazards of outdoor months and even years.Manual accelerated aging test data can help select new materials, retrofit existing materials, and evaluate how changes in formulation affect product durability. 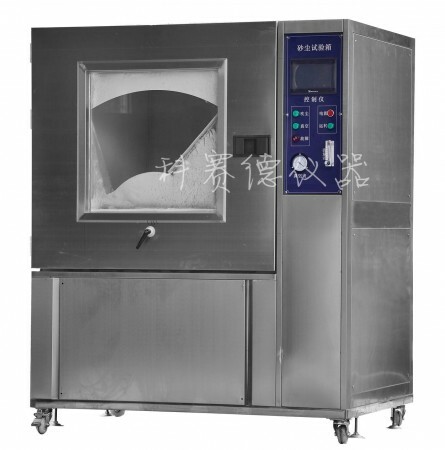 Adopt 7.0 inch color touch screen PLC module controller,Fully automatic handwriting directly sets temperature, humidity, light, rainwater circulation, intuitive operation interface, overall beautiful and easy to operate. 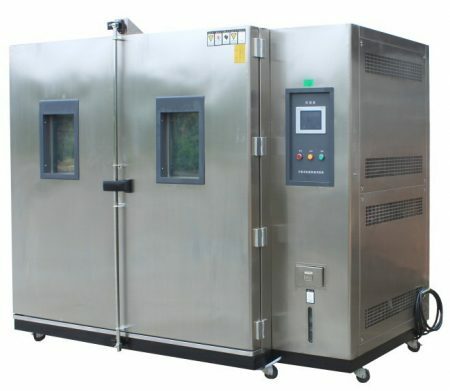 The main factors contributing to the aging of materials are sunlight and humidity.The weatherproof test chamber can simulate the damage caused by sunlight, rain and dew, use the xenon lamp to simulate the effect of sunlight, condense the moisture to simulate rainwater and dew, and test the material to be tested in a cycle of alternating light and moisture at a certain temperature. 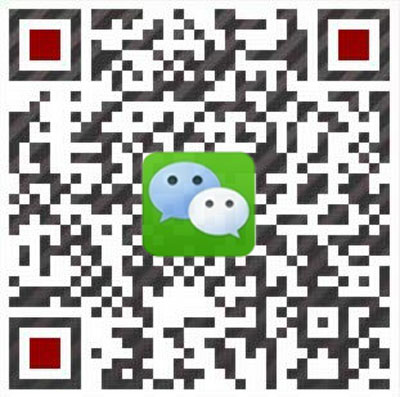 In a few days or weeks, you can reproduce the hazards of outdoor months and even years. 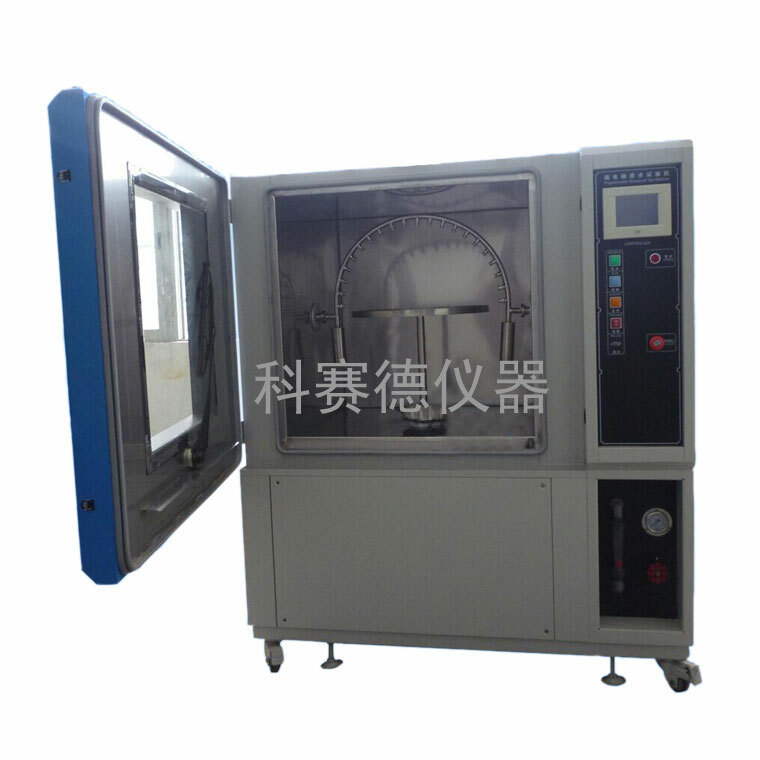 Remarks:There are water-cooled and air-cooled xenon lamp aging test chambers. 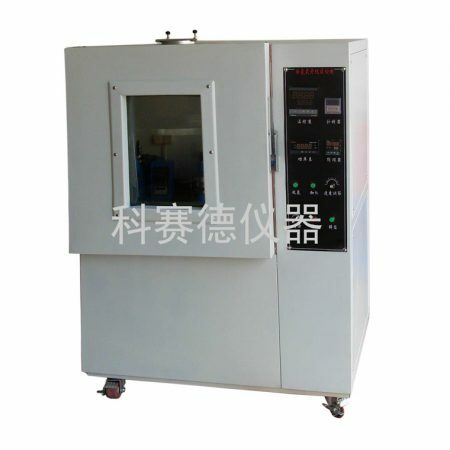 Use:The rain test chamber is suitable for scientific research, product development and quality control to provide corresponding environmental simulation and accelerated test.Used to assess and determine electrical, shell, electronic products, outdoor lighting, communications products, signal devices and automotive lighting products for waterproof performance testing and IP waterproof rating test.Whether the equipment and components can work well after the water spray test or during the test. 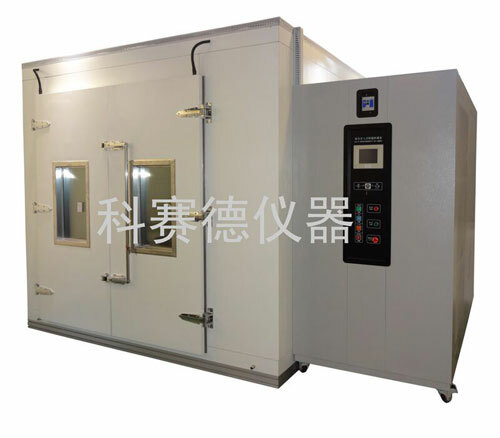 Uses: Salt spray corrosion test chamber is mainly used for the surface treatment of various materials, including coating, electroplating, inorganic and facial film, anode, anti-rust oil and other anti-corrosion treatment, testing the corrosion resistance of its products.